Remember the days when you can sit in your favorite bar and be content with your experience? Well, unless you were born in the 40’s this just won’t cut it anymore. Chicago’s grown to be one of the top entertainment capitals in the country, and what was once a non-existent bar scene is now one of the more robust ones in the nation. Featuring a slew of bars and pubs that folks can access on a consistent basis, it’s truly a marvel for anyone that likes to kick back and enjoy a cold beer. Rejoice in Wrigleyville’s best bars on the most festive drinking holiday of the year, St Patrick’s Day! No matter if you’re strolling down the city streets with a few friends or a large crowd, our annual bar crawl has something for all types of groups. 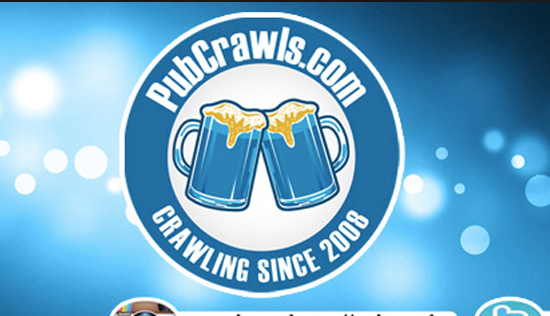 Embrace the upcoming Spring season and start is off with a pub crawl event that rivals any other throughout the year. 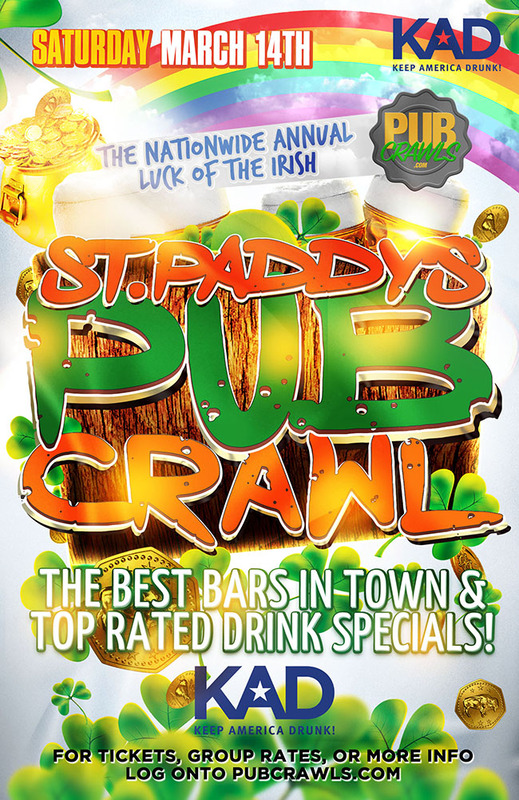 This St. Patrick’s Day you have absolutely no excuse to stay cooped up in one bar all day, because the producers of the world’s largest Pub Crawl, are once again hosting an epic event that gives you access to the best bars in town! Forget about trying to plan it yourself, we’ll map it out for you. At the registration bar, we literally hand each pub-crawler a map of the best bars in Chicago and give you the best route to access them all. Bring your friends along for this unique adventure where you’ll be enjoying specially priced brews and meeting new friends in fun, safe, and social environments. Just be sure to wear green on this day to join in on the festive atmosphere; you wouldn’t want to be the only one in the crowd who isn’t. Wrigleyville is one of the oldest and most historic areas in all of Illinois. Take part in a pub crawl with thousands and participants and enjoy the green pride. *A maximum of 499 tickets have been allotted for this event. Once tickets have been purchased, no more will be released. Prices are subject to change while supplies last.